JioSaavn and Gaana are consolidating their lead against new entrants Spotify and YouTube Music with new pricing. The music streaming market is heating up rather fast in India. 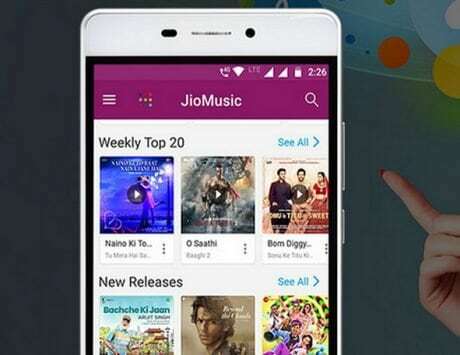 Reliance Jio announced merger between Jio Music and Saavn to create JioSaavn at a combined valuation of over $1 billion last year. The category gained more traction early this year when Spotify officially launched in India and was soon followed by YouTube Music as well. With India becoming one of the fastest growing smartphone market in the world and thus, one of the fastest to get online, the streaming service providers are flocking the market big time. Now, in order to stay competitive against these global rivals, JioSaavn has slashed its annual subscription for Pro service by 70 percent. Saavn is already a leader in the Indian market and the price cut should help it stay ahead of rivals. 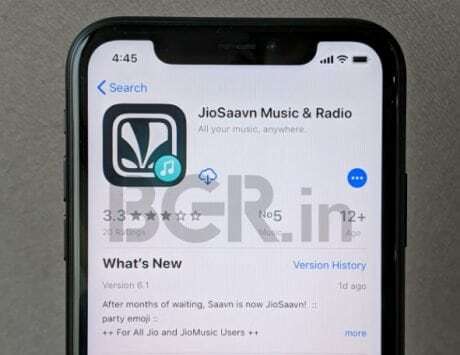 The annual Pro subscription on JioSaavn was previously available for Rs 999 and now, the price has been revised to just Rs 299. The discounted price translates to a monthly price of Rs 24, which is one fourth of the regular monthly subscription, which is priced at Rs 99. At Rs 299 for a year, JioSaavn is arguably the cheapest ad-free music streaming service in the country. Gaana+, the ad-free premium subscription from the Times Internet-backed music streaming service, is also available for Rs 299 per month. It was previously available for Rs 1,098 for annual subscription. In comparison, the annual subscription for Spotify costs a whopping Rs 1,189 while YouTube Music costs Rs 99 per month or Rs 1,188 for 12 months. With JioSaavn’s Pro subscription, users can listen to a library of over 45 million songs simultaneously on five devices without any ads or skip limit. The premium subscription also lets users stream at higher bit rate of 320kbps and there is also support for unlimited downloads. Gaana offers one month subscription at Rs 99 while the three month subscription costs Rs 199. These price cuts suggest consolidation and an attempt to lock customers for a year at dirt cheap price.